Good News, Everyone! Viz Media will publish Hayao Miyazaki's Mononoke Hime picture book this October in the USA. Retail price will be $34.95. The original Mononoke Hime began as a film project in 1980. 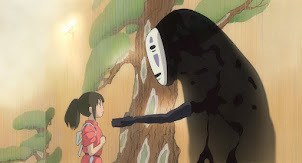 Miyazaki created a complete set of image boards, rendered in pencil and watercolor, and sought out producers to finance the project. He was unsuccessful in this quest. He eventually published the image boards and story in his 1983 art book, Hayao Miyazaki Image Boards. In 1993, Mononoke Hime was published as a stand-alone picture book, and this is the version that Viz will be publishing in the States. 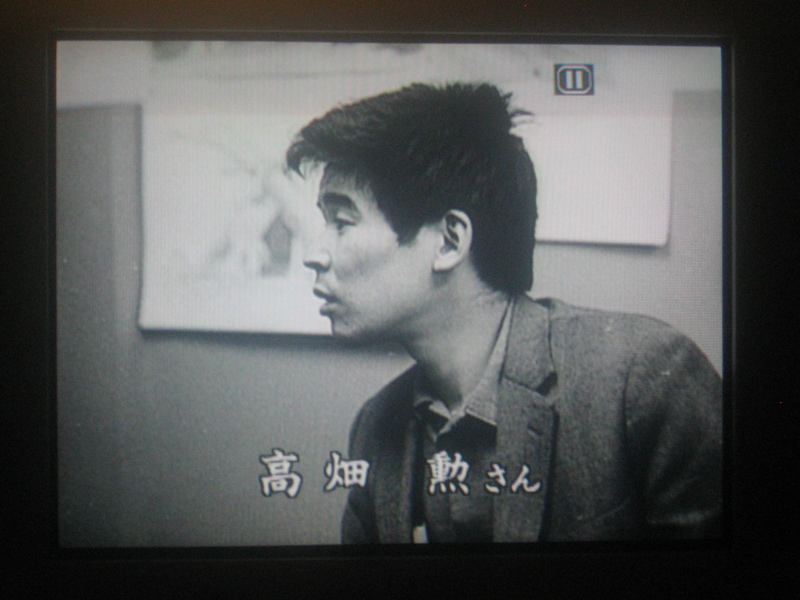 This period of Miyazaki's career - late 1970s to early 1980s - is very interesting. It's a time of setback and struggle; the glory days of Toei Doga, of Heidi and Marco, his collaborations with Isao Takahata, are fading in the distant past. 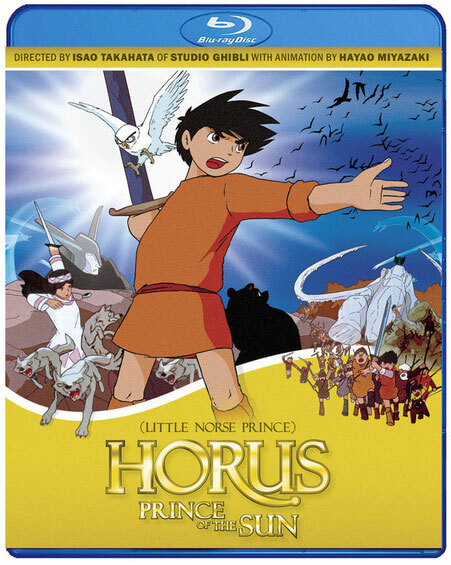 His own attempts to establish himself as a sole director in his own right - 1978's Future Boy Conan, 1979's Lupin the 3rd: Castle of Cagliostro, 1981's Sherlock Hound (Famous Detective Holmes) - were met with failure on the small screen, the big screen, and behind the scenes. Despite the excellence of his work, the peak of his cliffhanger serial period, the director could not find an audience willing to accept him. 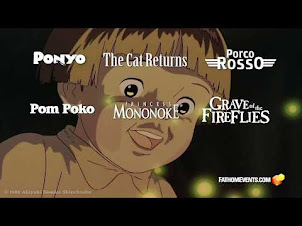 And so a number of film projects, including Mononoke Hime and My Neighbor Totoro, languished for lack of interest and lack of funds. By 1982, it appeared that his anime career was all but finished. One could see his return to manga comics, with the monthly serial Nausicaa of the Valley of Wind in 1982, the graphic novel The Journey of Shuna in 1983, the publication of his Image Boards book the same year, as Hayao Miyazaki's farewell to animation, a return to his earlier passion, comics. Others could see this period as a regrouping, of healing wounds and plotting the comeback, a period of evolution. When Miyazaki was given the chance to direct the Nausicaa anime film in 1983/84, the heroic optimism of his youth had burned away, and what emerged was darker, and more emotionally complex, and with a new sadness underneath the surface. Hayao Miyazaki, the Personal Filmmaker, was . For our interests, the 1980 Mononoke is a fascinating look into the younger Miyazaki of the 1970s, whose stories were clean and direct. This is a children's fairy tale far removed from the emotionally wrenching 1997 John Ford-Kurosawa epic. 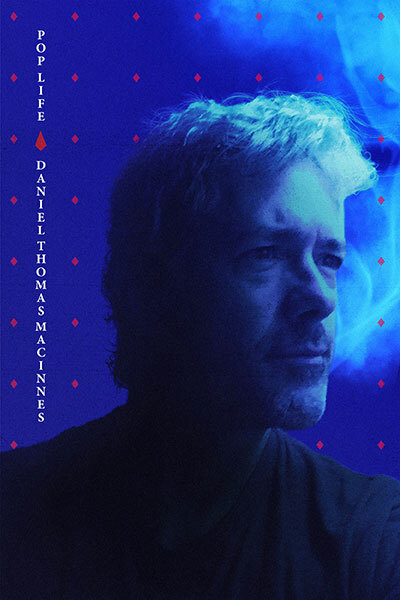 It's fun and amusing and entertaining, and it doesn't aim to be anything else. It's fascinating to imagine how Miyazaki and his animators could have realized these image boards. 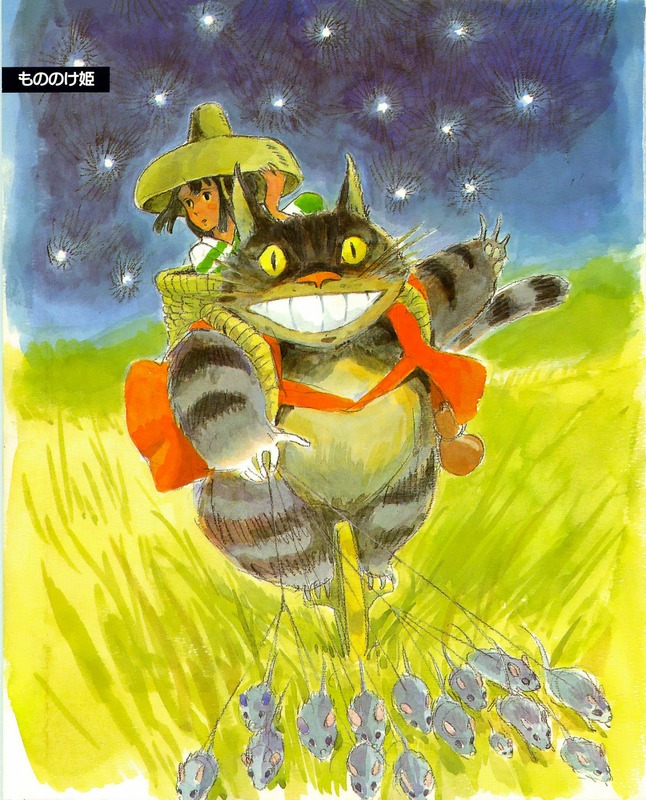 The giant cat, of course, reminds us of Totoro, and I think that's why this storybook is popular with fans. 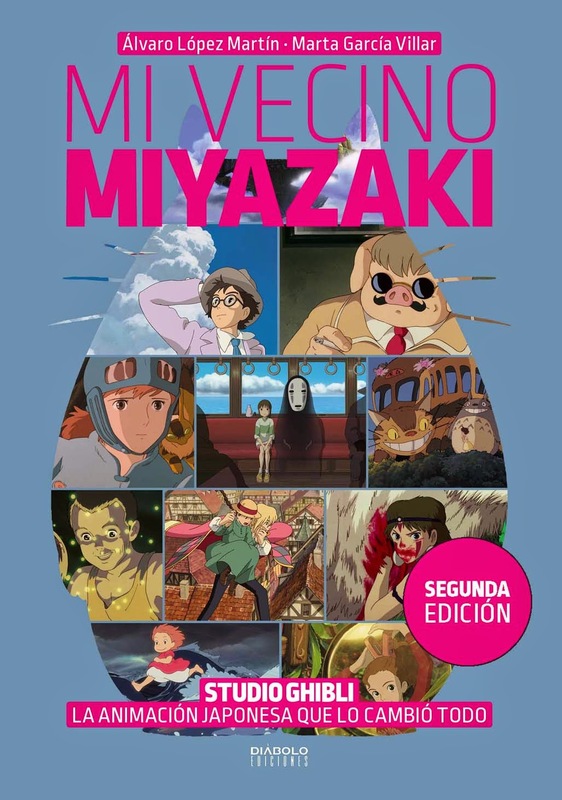 I expect this book to become a hit when it reaches bookstores in October; it's closer to what Miyazaki fans actually want, instead of a confessional melodrama like The Wind Rises. And now a personal note. I posted the complete set of the 1980 Mononoke image boards, which were translated into English. After a few years, it was finally discovered by the internet and spread like wildfire. To this day, this is the most popular post in the history of Ghibli Blog. 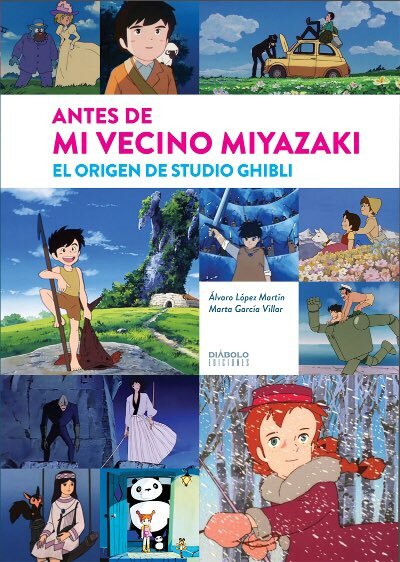 I am very humbled and thankful to have played a role in spreading awareness of this, and many other, works from the careers of Hayao Miyazaki and Isao Takahata. It has always been my dream that these films, comics and books would be released in the US. And now that Mononoke Hime is being published, I will soon delete the comic from that post, so as not to hurt Viz Media's book sales. The role of this website is to preserve history and build a community, not steal or exploit. 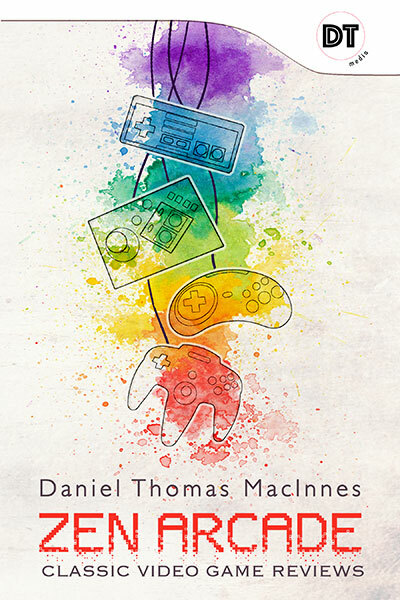 I urge everyone to purchase this book when it is released, and support those who invest time and money on these projects. Show your support with your dollars and help to build this community. Cool! 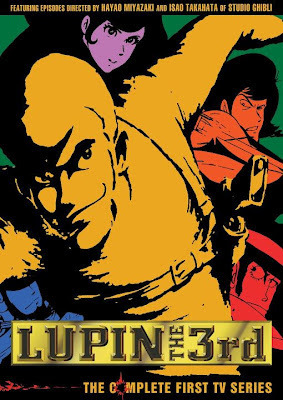 Viz Media continues releasing more awesome material. I really hope they release The Journey of Shuna as well. I've read the version available online, which is an excellent fan translation, but I'd much rather own a hard copy. That's pretty cool, I might buy it at some point. However, the one I REALLY wish Viz would publish is Journey of Shuna. Yes, it was definitely early Miyazaki, but man that comic was awesome. 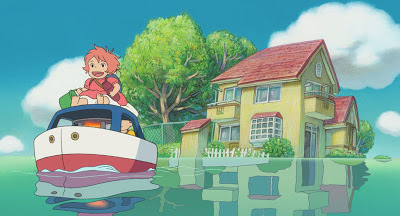 Thinking of Miyazaki's retirement in place and the body of work he has left behind such as this, it wouldn't seem out of the question if something of it got developed again someday, say as a TV or OVA project. I would definitely love to see a version of this story animated in some form if Ghibli could get the right people behind making it happen. 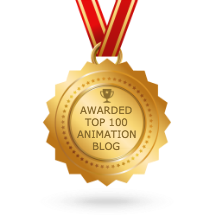 I think I'm partly to blame for making your posting of those storyboards so popular, thanks to my blog's then-relationship with io9. I'm glad I could help spread that, and I'm ECSTATIC that it is being released in the West! 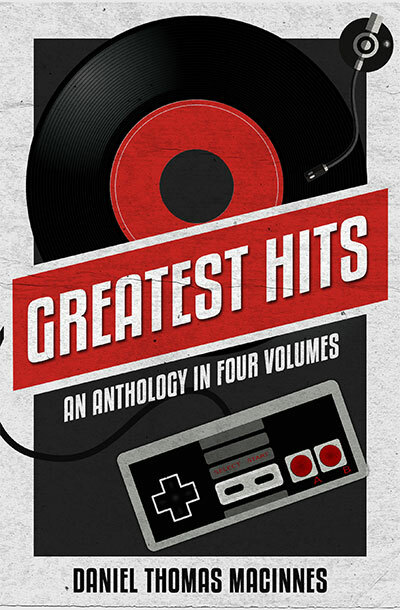 It is definitely on my list to track down come October!